With just one small air-conditioner in our farm home, it can get hot! That's why I stay hydrated with cool drinks all day long. In fact, I love tea (but never sweetened.) 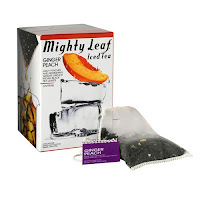 I received some amazing flavors of the new iced teas from Mighty Leaf awhile back, and we are really enjoying sampling them. 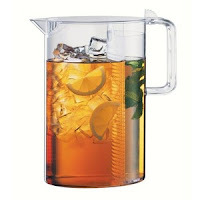 If you're tired of the same old bland iced tea, you'll find these teas to be full of flavor and an easy way to quench your thirst this summer. Find out more about Mighty Leaf and their iced teas at their website and Facebook or follow them on Twitter! *Yummy tea sample were received. Opinions are 100% my own.